Being a Mori Girl is a big part of my life, and as such I try to find things that give my life a more Mori feel. Therefore, I am going to start a series of posts showcasing Mori finds; books, movies, recipes, music etc. This post I'll start with some music. 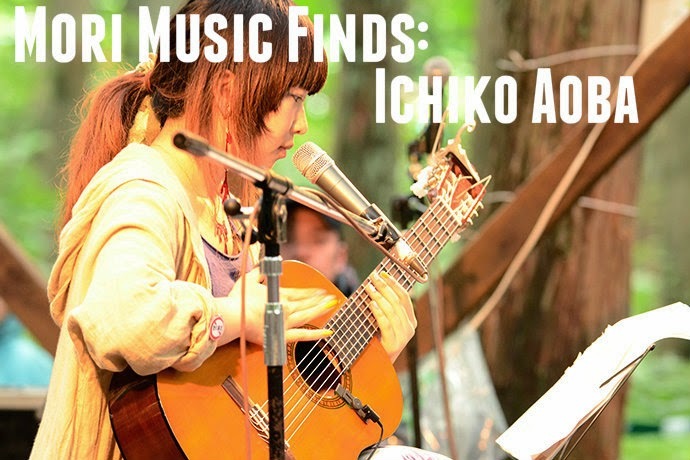 One of my favorite muscians is Ichiko Aoba (青葉市子) Ichiko started making music in 2010. Her music features soft, haunting vocals and fast classical guitar picking. I haven't found one song of hers I dislike! Have you heard of Ichiko Aoba? If so, what is your favorite song? If not, I hope you enjoy her music as much as I do!